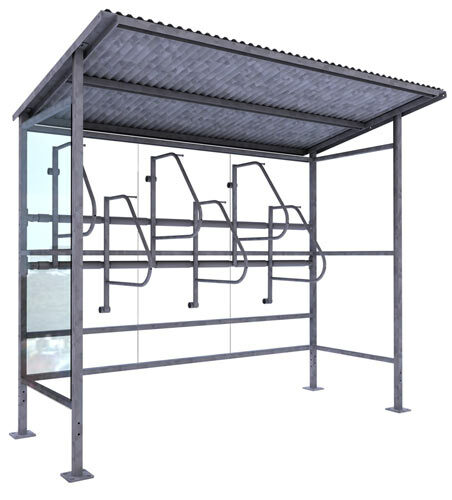 Small and versatile, the Pocket Shelter stores bikes in areas that would not normally accommodate bike parking. 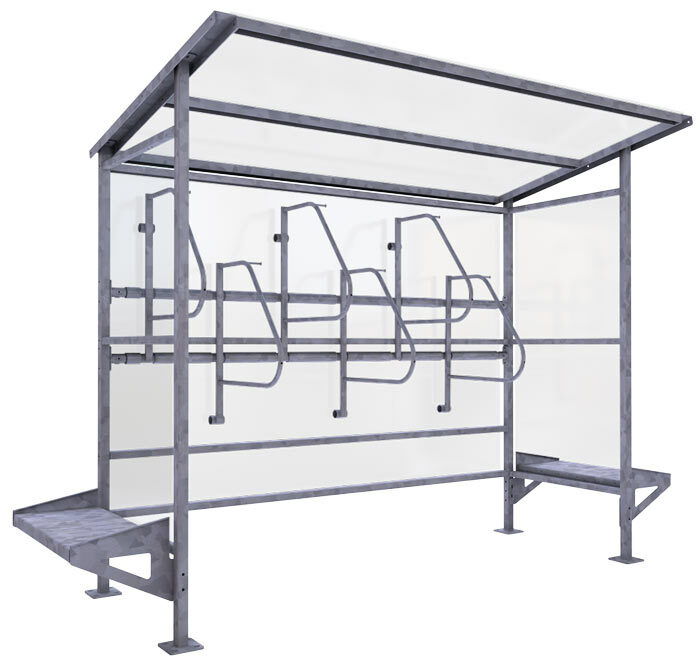 This shelter is a modular system that provides covered and secure bike storage but is extremely space efficient and cost-effective. 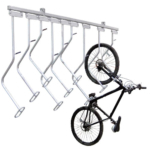 Both available rack options, the Ultra Space Saver and the Bike File, allow the frame and wheel of each bike to be secured with a u-lock for the greatest bike security.